Central Australian businesses are invited to advertise their vacancies in the Northern Territory’s largest careers and employment event. The Skills, Employment and Careers Expo kicks off in Alice Springs on Monday 8th and Tuesday 9th August, heading to Tennant Creek on Thursday 11th, before travelling to the Territory’s other major regional centres. The Alice Springs event features a dedicated evening session to allow people working or studying during business hours to attend. 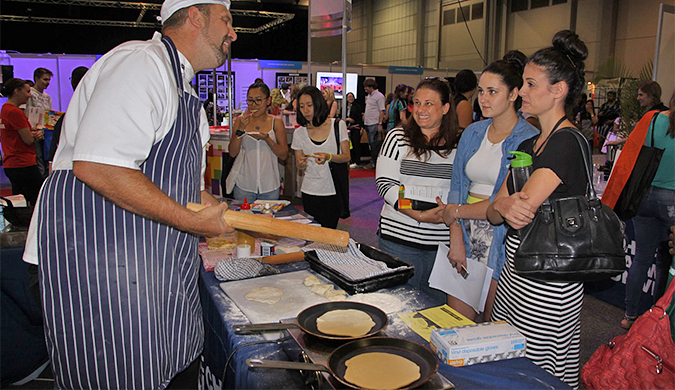 The expo has grown from an event organised to provide careers information to school students to now including information on skills and training options and employment opportunities for all ages. This includes the Jobs Board, a job vacancy listing accessible by more than 5000 people who are expected to attend across the Territory. Territory employers who submit their job vacancies can have them listed for free. Submissions for job vacancies open on Friday 1 July and close on Friday 29 July.